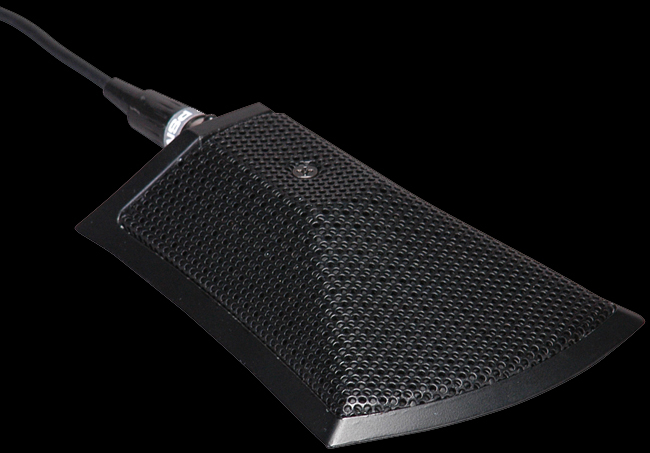 The Peavey PSM™ 3 is a boundary microphone that makes tricky micing applications easy. 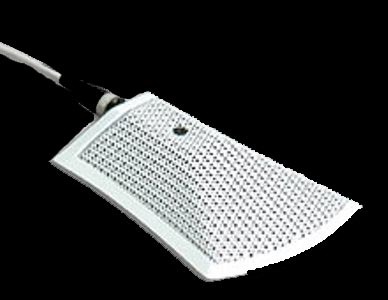 Best use is on any flat surface where an inconspicuous mic is required. Great response characteristics.